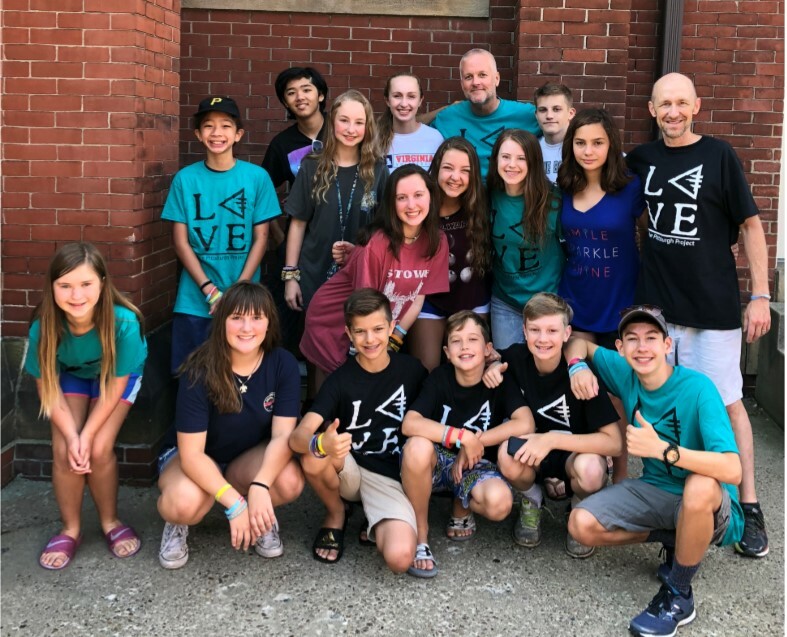 This year's Pittsburgh Project Mission Trip is open to students in both middle and high school. The trip cost is $385 per student. Please fill out the registration below and submit a $75 non-refundable deposit by March 1st (payable by check or online, just designate it for the Pittsburgh Project Mission Trip). Scholarships are available based on need and the trip cost is tax deductible.